Classic sterling silver hoop earrings with butterfly fastening. 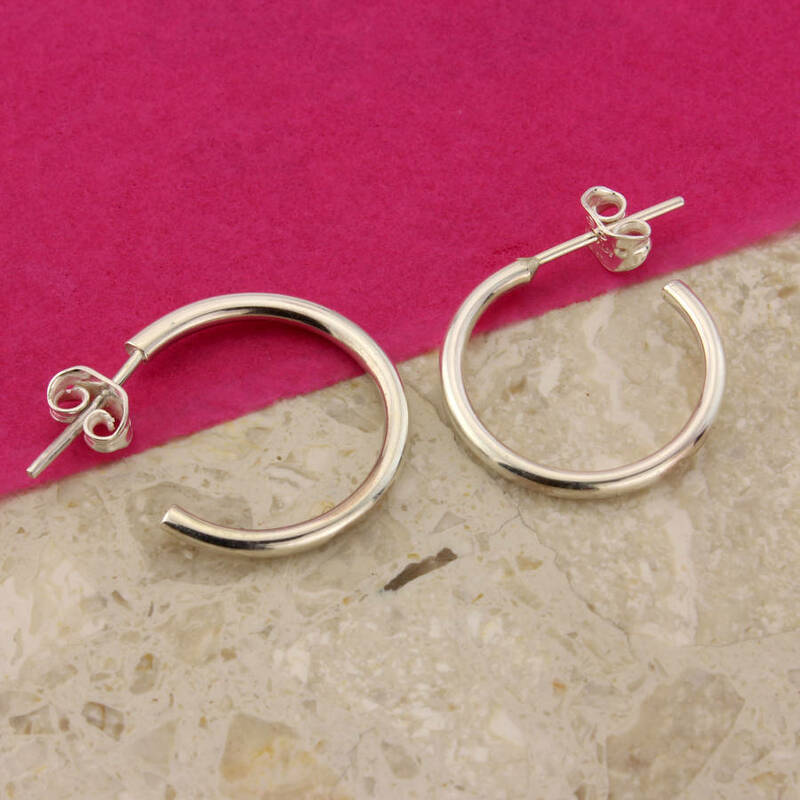 These are classically simple every day sterling silver hoop earrings. A shape that is frequently favoured by our younger customers. The hoops come with sterling silver butterfly backs. 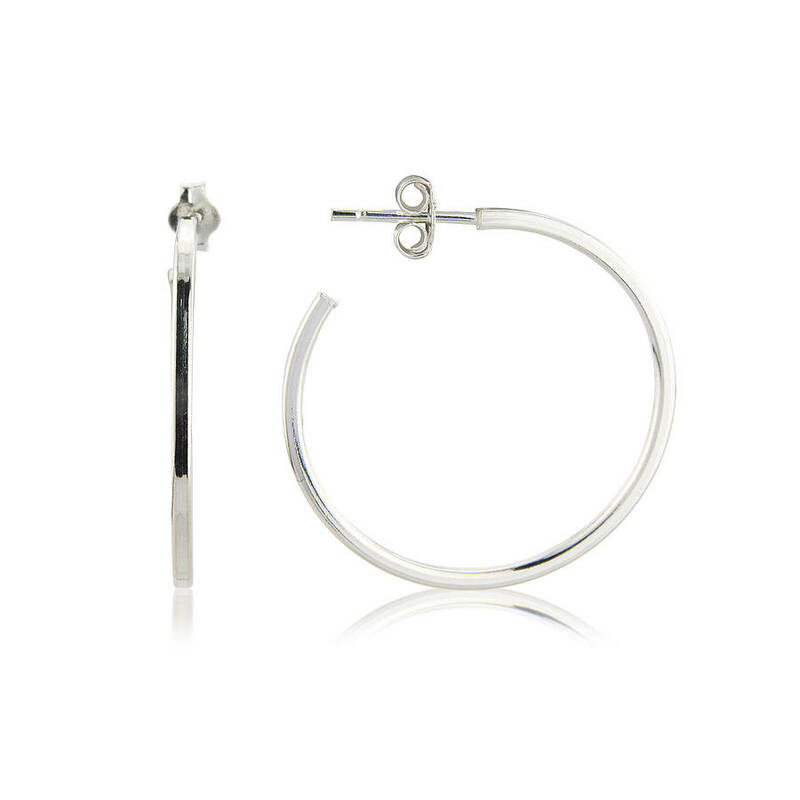 These hoop earrings come in three sizes, small (22mm), medium (30mm) and large (34mm). Sterling Silver with butterfly fastening. 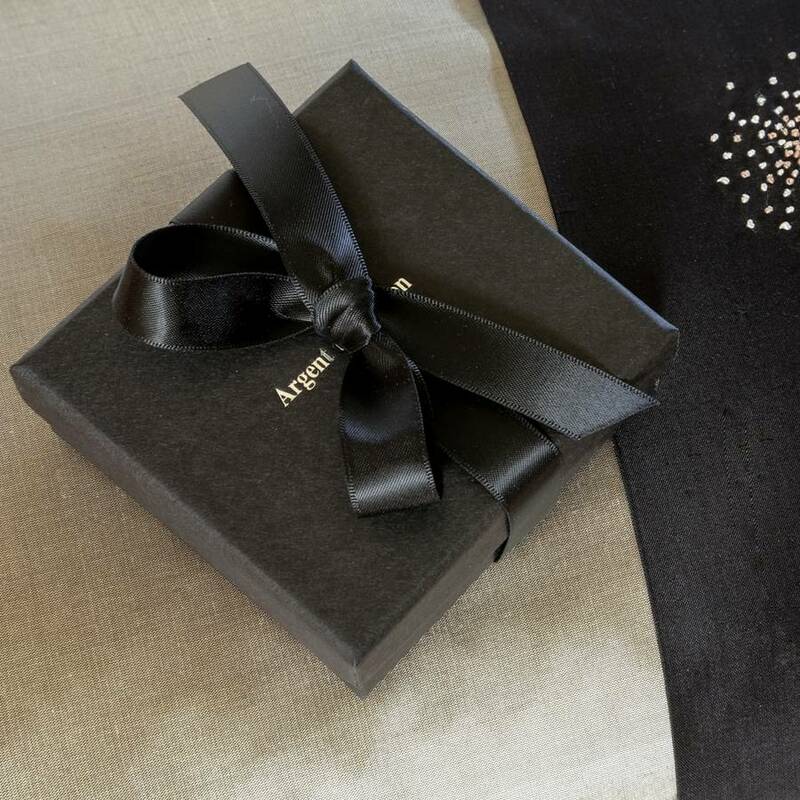 This product is dispatched to you by Argent of London.